We report on a volunteer initiative of organizations, nonprofits, schools, libraries, hospitals, First Responders, and houses of worship working independently or with local government to make NJ free from the stigma of mental illness. Anyone can form a SFZ Task Force to educate locally. Just pledge to "do something about mental illness." 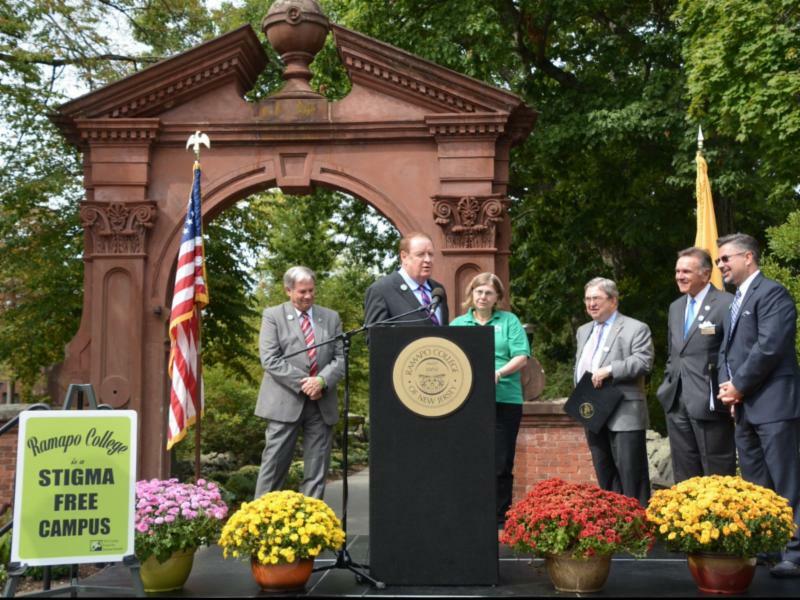 The Codey Fund for Mental Health was created in 2012, by former NJ Governor Richard Codey and his wife Mary Jo, "to ensure that compassionate, quality mental healthcare is accessible to everyone and that the stigma associated with mental illness is overcome through public awareness and education." 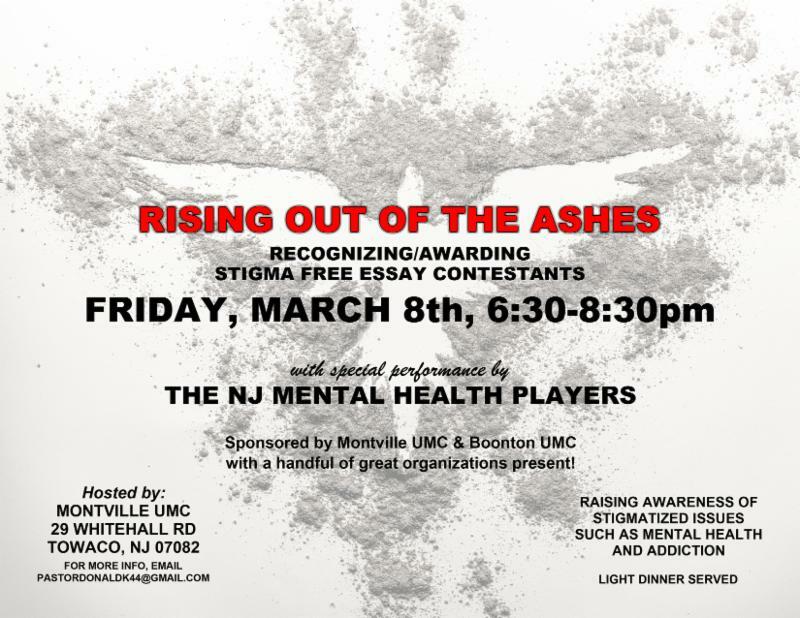 Since its founding, The Morris County based non-profit has worked tirelessly to spread a Stigma-Free message across NJ. 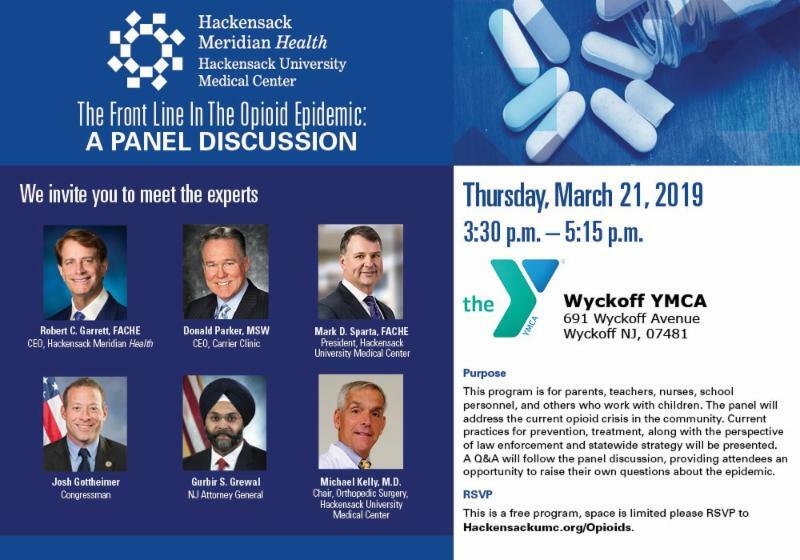 To date, according to Fund Executive Director, Julie Bannon, the Codeys and company have succeeded in convincing 30+ towns and 10 universities, including Codey's alma mater, Fairleigh Dickinson, to adopt a Stigma - Free mission. When Mr. Codey became NJ Governor in 2004, his first thought was for mental health: a cause that is both near and dear to his heart. He immediately established a Task Force to look into reforms for the state's mental health system and he allocated $200 million for housing units for individuals with mental illness. Codey strongly favored including mental health funding in employee medical benefit packages and Medicare . He also created The Governor’s Council on Mental Health Stigma, which still operates today, to spread mental health education and recognize NJ volunteers from all walks of life who are fighting stigma. Codey's messages have been especially well-received by young people. 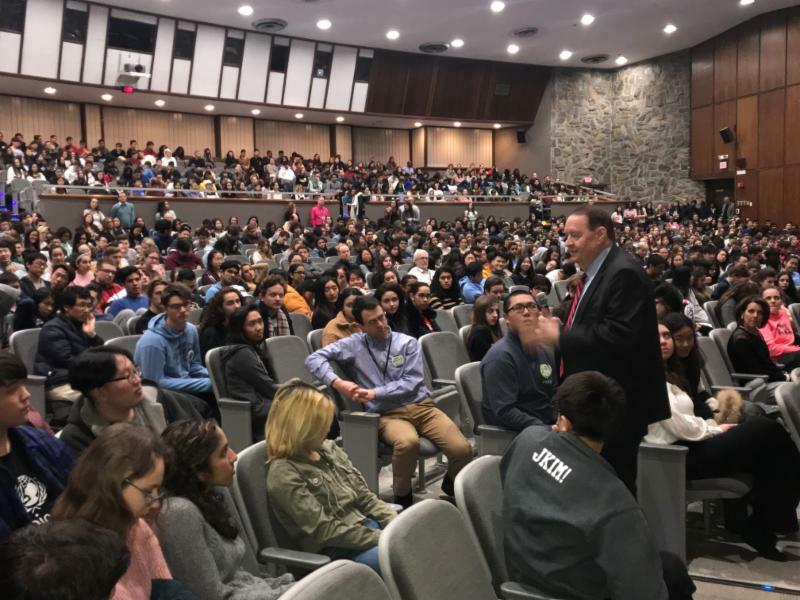 In early March, he visited the Bergen County Academies in Hackensack in response to an invitation from teacher, Liz Fuentes, co- advisor to a student advocacy group called "The Mental Health Club," formed last year, to speak at their Green Ribbon Wellness Day. Fuentes told The SFZ News that 2 girls started the club, and it has been very well-received. Students at The Academies are quite open about mental illness, which Fuentes attributes to their realization that mental illness is so wide-spread. At the Academies, students are high achievers with high academic expectations. Fuentes attributed a lot of the student stress she sees to their desire to keep up with rigorous academic standards. When I asked her how this plays out at school, she answered "Students are always exhausted." She added that the problems of student depression and anxiety are viewed as "a huge problem here," and faculty are searching for ways to help students develop better coping mechanisms to improve their mental health. According to Fuentes, having Codey speak was a way to show students important people "are watching out for them, and this puts them at ease." Codey was met with the rapt attention of 1100 teens, as he spoke to their concerns about mental illness, and shared facts and a compassionate perspective on anxiety, depression, teen suicide and suicidal thoughts, and developing personal resiliency. He emphasized that anyone suffering from a mental health condition must not be ashamed, and according to Fuentes, "this made a huge difference to students." Fuentes also added that since mental health is such a big topic of conversation among students and staff, plans for follow-up are now under active discussion. 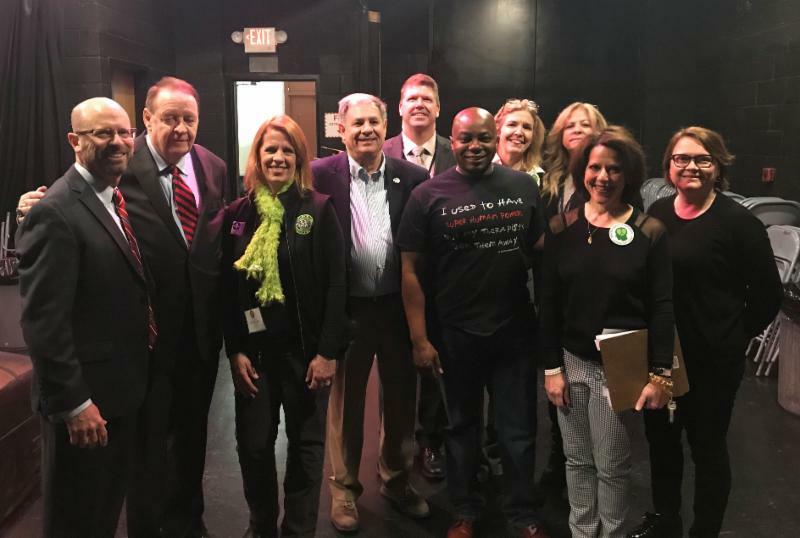 The Codey Fund, along with The Mental Health Association of Essex and Morris Counties, has recently developed an "Auxiliary Staff Workshop," geared towards school para-professionals to help school staff such as secretaries, lunch program personnel, and custodians recognize signs and symptoms of mental health issues in students. They have found that students are often friendly with such staff, and less guarded in their speaking with these professionals. The staff learn how to recognize symptoms of mental illness and they are taught to listen and help the students by contacting the right school staff who can assist them before a crisis sets in. 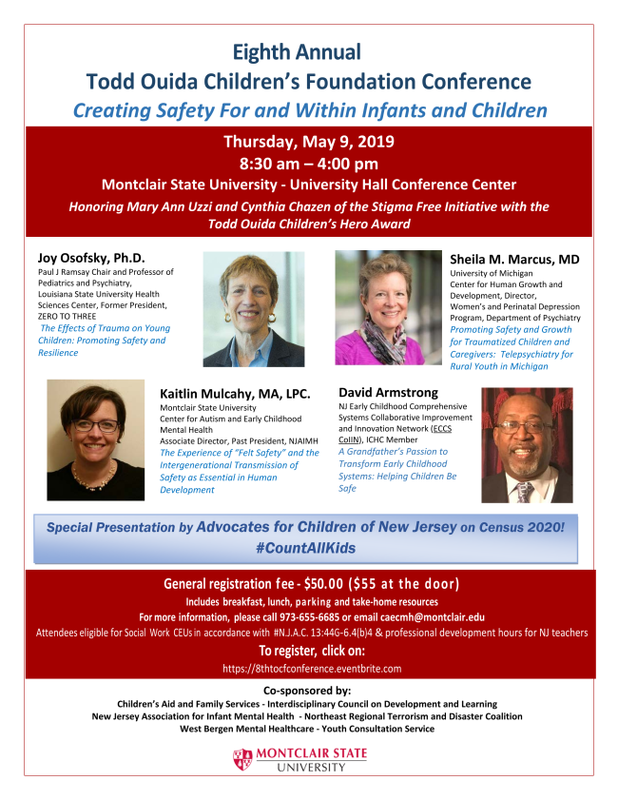 Two clinically licensed Mental Health Professionals with knowledge and understanding of childhood mental health disorders conduct the workshops. 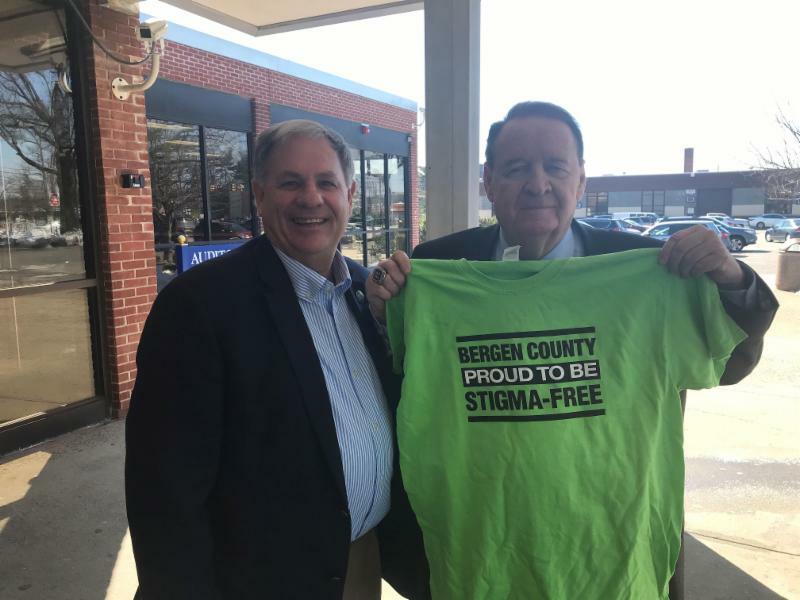 Bergen County Executive Jim Tedesco also spoke, sharing his support of the Stigma- Free Zone movement, in which he has been active since the campaign's 2010 inception in Paramus, NJ. 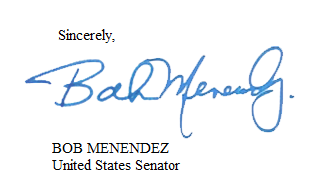 Thank you for contacting me to express your concerns about a proposed rule from the Centers for Medicare and Medicaid Services (CMS) regarding “protected classes” of drugs under Medicare Part D. Your opinion is very important to me, and I appreciate the opportunity to respond to you on this important issue. When Medicare Part D became law in 2003, Congress recognized that certain classes of drugs should receive certain protections, so that beneficiaries would have access to all available medications. These six classes of drugs are antidepressants, antipsychotics, anticonvulsants, immunosuppressants, antiretrovirals, and antineoplastics. On November 30, 2018, CMS published a proposed rule for Medicare Advantage and Medicare Part D outlining proposed policy changes to take effect as soon as contract year 2020. Among these changes are proposals that would create exceptions to the protected classes policy. This proposed rule seeks to allow Medicare Part D plans to use prior authorization, which would require health care providers to obtain approval from the health insurer before the drug is prescribed, as well as step therapy, which would allow Medicare Part D plans to require that patients try lower-cost drugs that may be less effective first, and only approve the specific drug prescribed by the health care provider after the lower-cost alternative fails to work. Additionally, the proposed rule would allow Medicare Part D plans to exclude new drugs from their formularies that would previously have been protected. While CMS has cited potential cost savings as a reason for proposing these changes, I believe this will reduce access to needed medication and lead to increased health care costs overall. The comment period for this proposed rule closed on January 25, 2019. Thank you again for sharing your views and please know I will keep them in mind as I continue monitoring this very important issue. 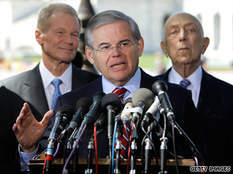 learn more about how I am standing up for NJ families in the US Senate. Three years ago, grandfather had stayed in our home in New Jersey. ‘Papa’ as I called him, came to us after having been evicted from his condominium in Florida. He had stopped taking his medication to treat paranoia schizophrenia and made decisions that triggered his whole life to come crashing down. Mom arranged for Papa to fly to our place. After a medical checkup, he was told that cancer had spread to his kidney. It seemed that in a split second, our ‘lenses’ had been instantaneously changed, like that of a camera. It is strange how a dark moment can cause us to see things we have never seen before. Walls that had been built up over decades seemed to have crumbled to fragments in just a few minutes. We all became more aware of Papa, in all his humanity; rather than ‘our dad with the mental handicap.’ We all realized how deep-rooted was the stigma he carried, even amongst his closest family members. During Papa’s stay, I got to know him as we spent time playing the piano, walking, and sharing stories of the past. The grandfather I got to know was someone who was passionate, musically talented, highly intelligent, and one who did amazing architectural renderings! Papa seemed to always have this quiet frustration about how people treated him. Even with his clouded judgment and perception, he knew when people shunned him. He was fully aware of his family members who had cut him off from their lives because of the fear and shame of the stigma he carried. This caused him much more pain than the strange looks and responses he would get from others. 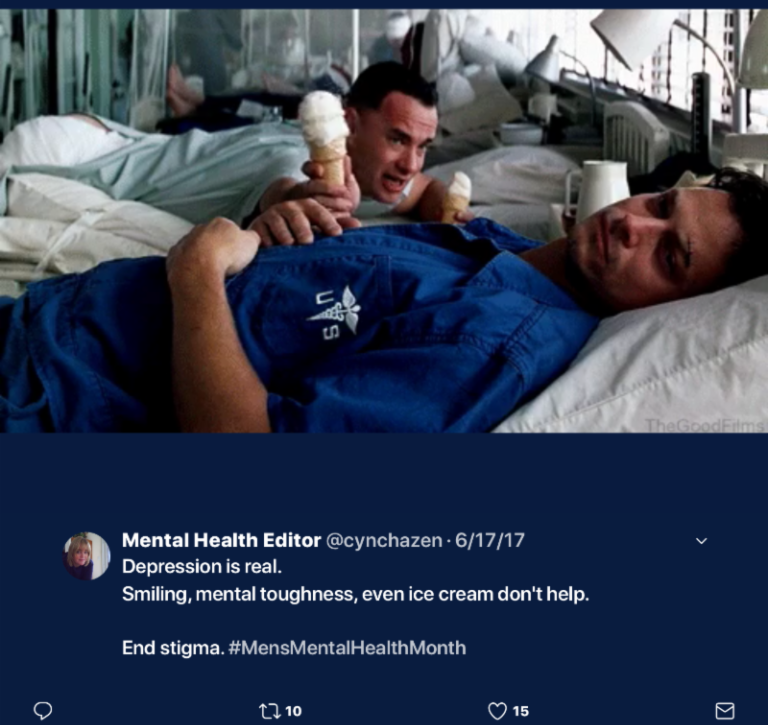 Each person has the right to “life, liberty and pursuit of happiness”, but for a person stigmatized with mental health, that right is taken away. You see, Papa lived within 2 prisons – the one caused by mental dysfunction; the other, created by stigma. The effect of stigma is deep and not easy to comprehend. A stigmatized person may never feel he has a home. It is probably why Papa was always restless and seemed to be chasing something he could never find. Part of the solution lies in awareness. When my family opened up and embraced my grandfather without judgment, we saw greatness in him. He felt true acceptance, love and a sense of belonging. Awareness breaks down walls, and allows us to see the value in a person who is different from us. I believe that if we made more effort to spread awareness of mental illness, stigma would diminish. The climate in our communities would become one that helps to foster healing, rather than judgment and fear of those who face mental health challenges. Washington D.C. / March 5, 2019 – Chief Magistrate Judge Joseph Spero of the United States District Court for the Northern District of California has found that United Behavioral Health (UBH), the largest managed behavioral health care company in the country, developed review criteria for evaluating the medical necessity of claims for outpatient, intensive outpatient, and residential treatment of mental health and substance use disorders that was inconsistent with generally accepted standards of behavioral health care, and wrongly influenced by a financial incentive to suppress costs . THANKS TO THE SUPPORTERS OF THE 2019 SFZ NEWS! Our publication costs $50/month to create & send, and with so many new subscribers, that amount is rising. Please, help keep us in the inbox and on social media every month, educating, inspiring and advocating, around the world! We need your help to add new subscribers and grow via a new website in 2019! ALL OF OUR LINKS ARE LIVE !